Forecasting the battery price drop. I’m sure it’s not news to anyone that solar prices have fallen dramatically in the last 5 years. In fact, the cost of solar reduced by about 80% in that time. Now the big question on everyone’s mind is; will battery prices do the same? Well, the answer coming from the industry is a resounding ‘yes’. With the development of Tesla’s new Gigafactory, EV developments worldwide, and the increased demand from consumers for battery storage it will only be a matter of time before battery prices reduce. 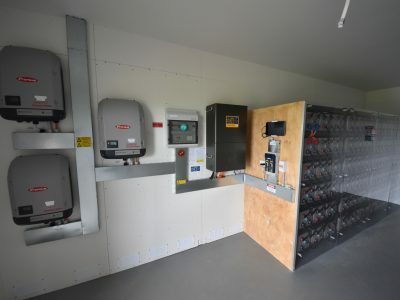 This makes battery storage a much more attractive option for those people connected to the mains grid. 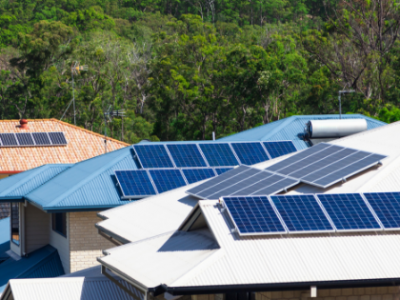 Investment bank Citigroup have predicted that the expansion of the battery storage market will be far greater than that of the recent solar boom. It is predicting that storage system prices could fall to around $230/kWh by 2020, and eventually be as low as $150/kWh. So for all those who are on the grid and keen to disconnect… Watch this space. 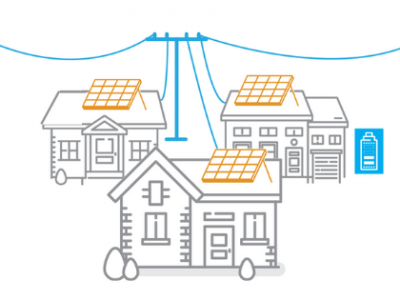 Off-Grid Storage, On-Grid Storage and Battery Backup – How do they differ? What’s The Deal With Wind Turbines? 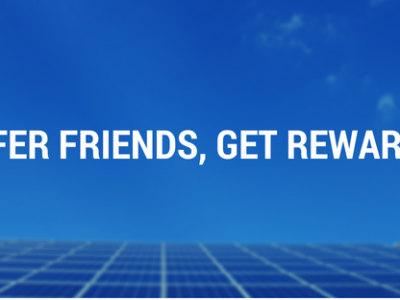 What’s the difference between a micro-grid and virtual power plant? What is a virtual power plant? Off grid storage, on grid storage and battery back up- What’s the difference?